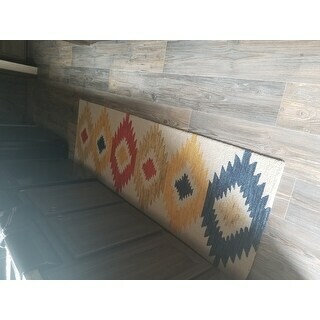 Love my rugs they are just what I wanted! the colors are bright. pile is tight and heavy. 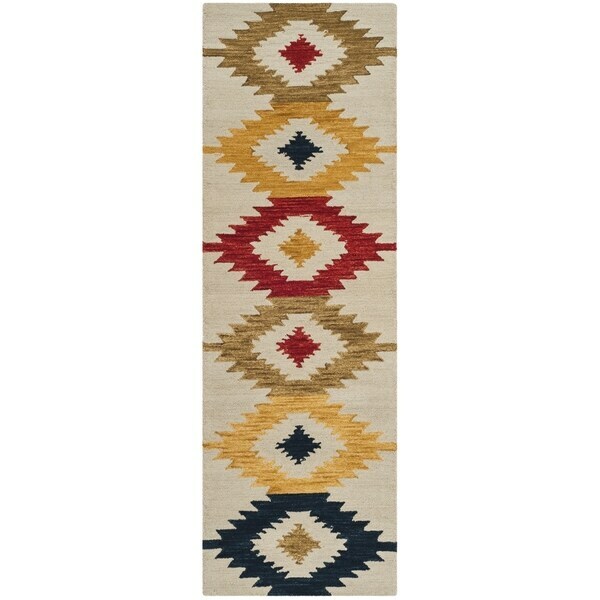 goes perfect with the southwest, western style in my house. love it.